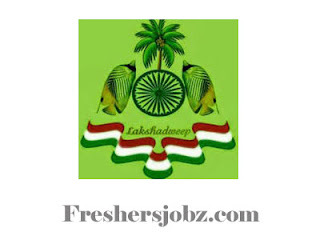 Lakshadweep Administration Notification 2019.India’s smallest Union territory “Lakshadweep” and its administration has released a notification for the recruitment of Safai Karmachari in the Department of Environment and Forest.Check the eligiblity and notification prior to apply for the positions. Applicants must possess qualification according to prescribed employment notice. Upper age limit for an applicants to apply must be below 60 years. A monthly remuneration of Rs.9,900/- will be given to selected incumbents for Lakshadweep Jobs 2019. Based on previous work experience of applicants the selection criteria will be done. Only OFFLINE mode of applications will be accepted by Lakshadweep Administration up to 28th February 2019. 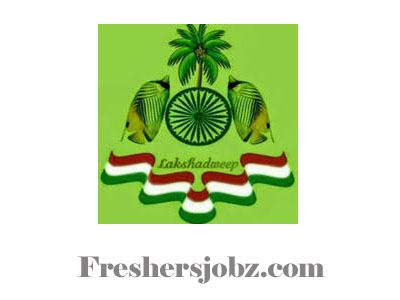 So, apply for Lakshadweep Administration Recruitment 2019 in a proper manner. https://lakshadweep.gov.in/ is Lakshadweep Administration Official website to download application form and send the form to below given address on or before last date. DCs/SDOs in applicants respective islands.